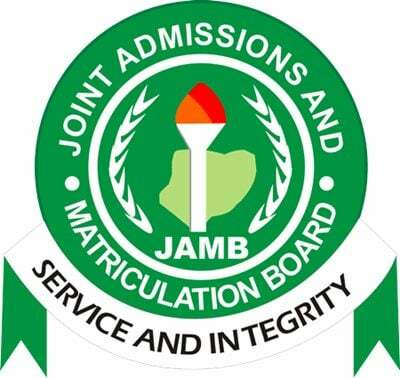 Procedure for create Joint Admission and Matriculations Board (JAMB) online profile for FREE! You need to create a profile on the Joint Admission and Matriculations Board (JAMB) E-facility portal before you can be able to access the portal to carry out any action. Actions such as, printing of JAMB result slip, printing of admission letter, application for correction of data, checking of admission status, admission regularization and so on. How to Create JAMB Profile. Finally create your profile by clicking on ‘Verify e-Mail‘ button. 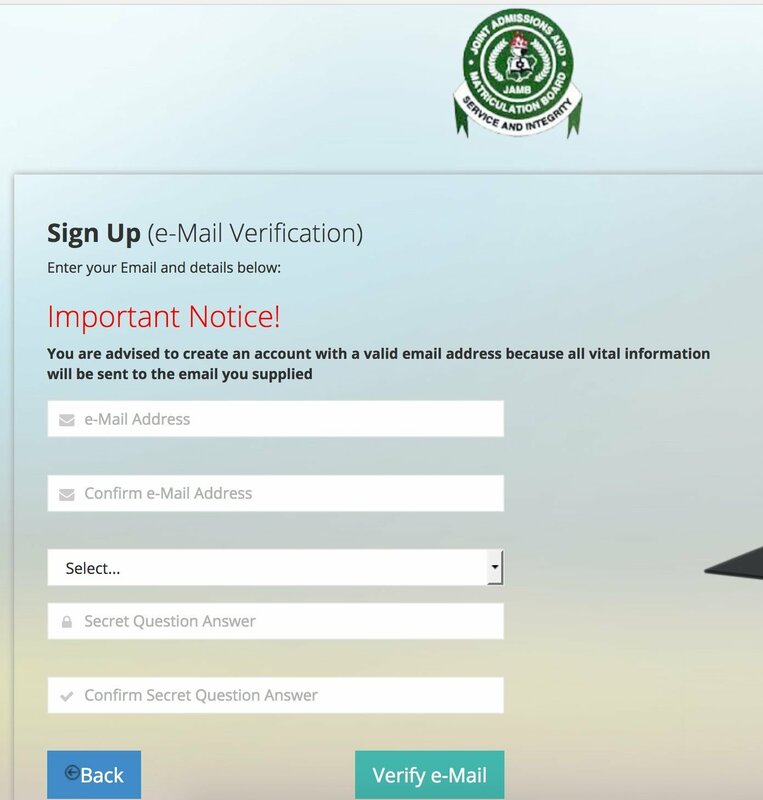 After successful creation, you will have to check your email for JAMB verification mail and do the needful. Next Post: Godfrey Okoye University Post UTME Form 2018/2019 – FREE! Can one get the email used for registering with only his profile code ? Can admissions be given without screening?? Has jamb release d admission list for bayero university kano?